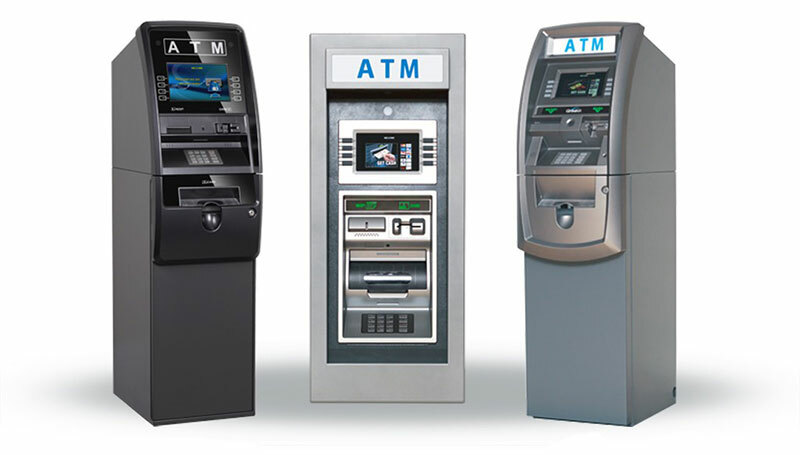 ATM signs can increase transactions by as much as 15%. Advanced Technology Management offers a full line of ATM specific promotional products such as neon signs, stickers, banners and more. Need a little extra something to advertise your ATM? 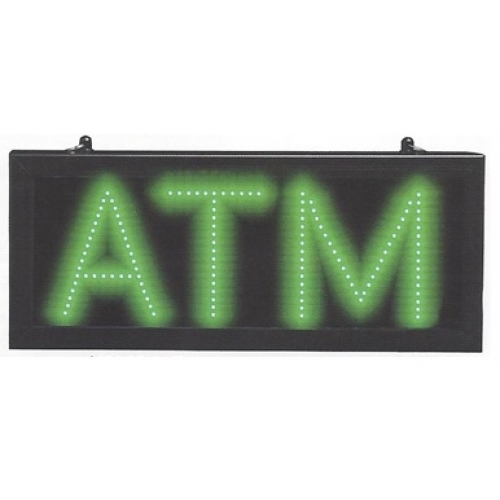 Give us a call for a list of products designed to attract attention to your ATM.